PCKO, an AHR Company, has been involved in another award win for Upton Village. 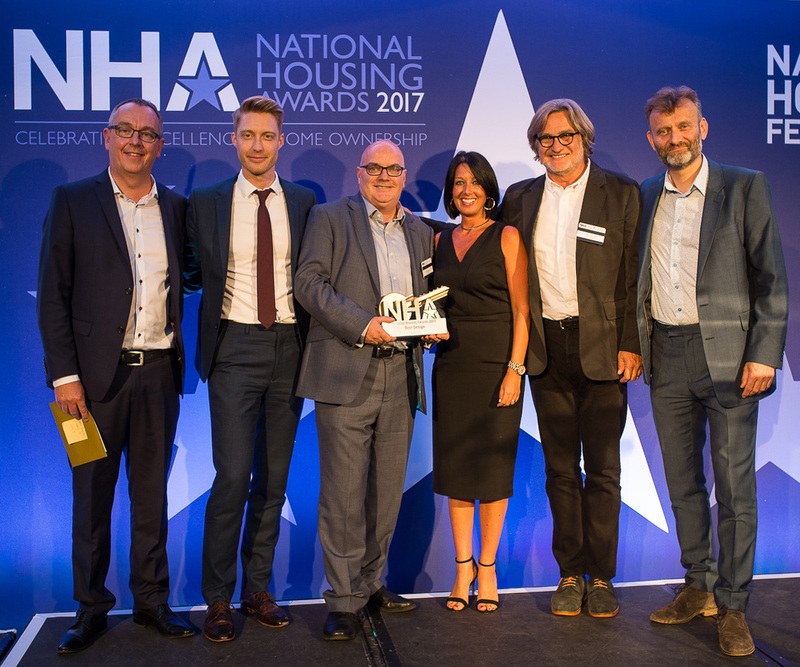 Along with our client Peabody, Andrew Ogorzalek PCKO Director received the Best Design Award at the National Housing Awards 2017 for Upton Village. This award recognises the best affordable home ownership developments that demonstrate a high level of design excellence. 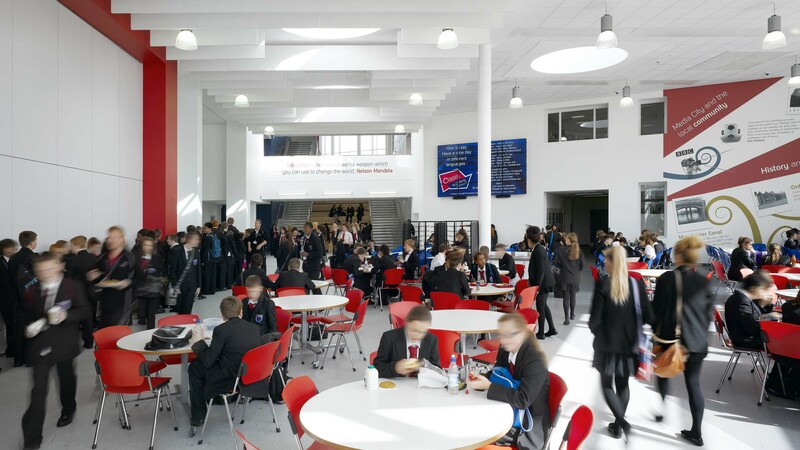 Upton Village was selected the winning project out of six shortlisted projects. 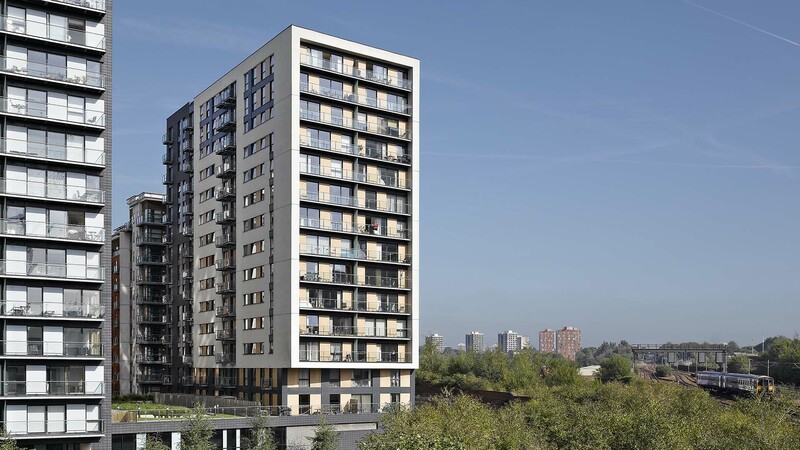 The Head Judge said the design of the development ‘ticked all the boxes' for what good mixed used design should look like. The awards ceremony took place on Thursday 7th September in London. Further information on the event can be found here.